Serving Los Angeles County For Over Ten Years. 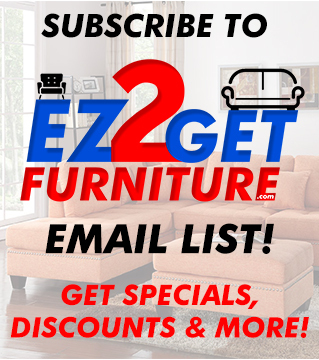 Our company is committed to making your furniture shopping experience as easy and convenient as possible by offering you a huge selection of the best brands in furniture all at the best prices around. 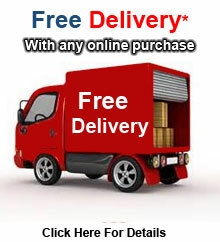 Here at Universal Mattress and Furniture our goal is simple: To make your furniture shopping as EASY as possible. Located in the heart of the furniture district, our dedicated team is working around the clock to make your customer experience a memorable one. You can shop with confidence knowing that our prices won't be beat and our service can't be matched.